Replacement Filter Foams for all models of the Pisces Hydro Force Plus Pressurised Filters. 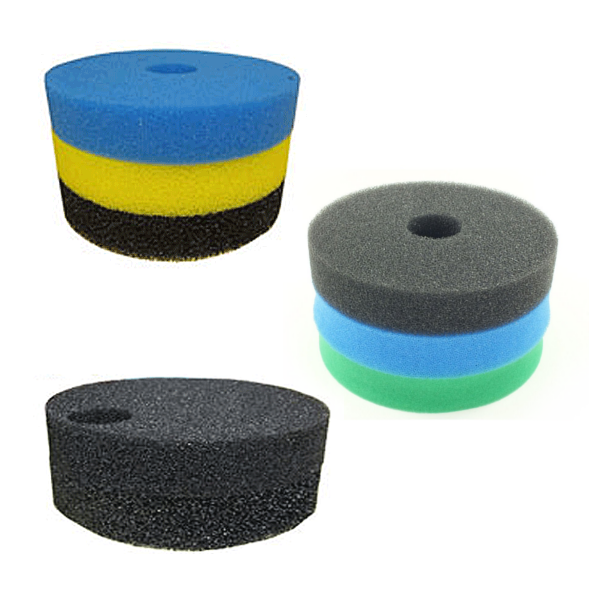 These high grade Filter Foams are suitable for all models. Each foam has a different density. Will also fit Jebao Filters. 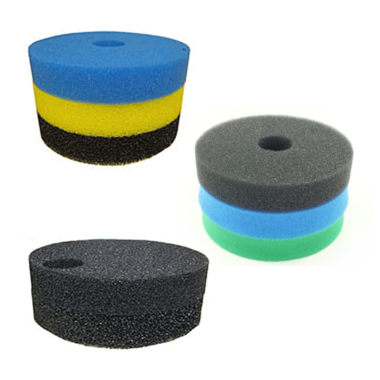 Filter Foams need to be periodically replaced in order to maintain optimum filtration.